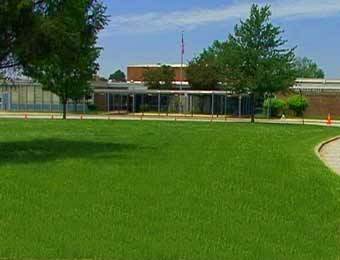 Police arrested two suspects who burglarized an elementary school in Parkville over the weekend. At just after 2:30 p.m. on Sunday, February 26, two juveniles entered Harford Hills Elementary School, located in the 8900 block of Old Harford Road, 21234, via a fire door. The pair entered a classroom at the school, then rummaged through several desk drawers and a closet. The two suspects were arrested at the scene without incident.